!! Free for personal use - on your own PC hardware !! - Free Checkout - Download Links and Key will be e-mailed to you. 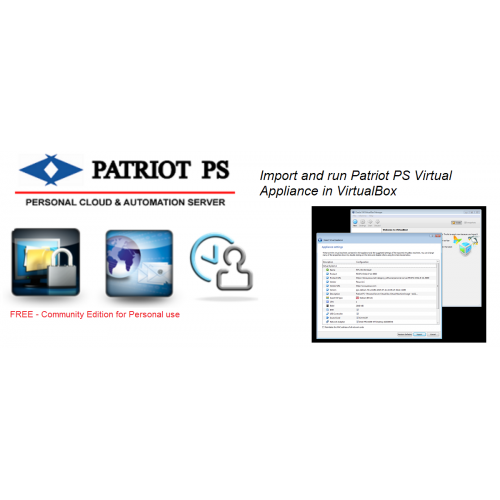 This is a software only edition of Patriot PS Personal Server OS for installing on your own PC hardware. Add this product to your cart for Free Checkout. 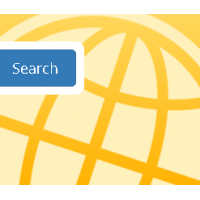 Download links for the ISO image and registration key will be sent to registered e-mail address after checkout within 1 business day. 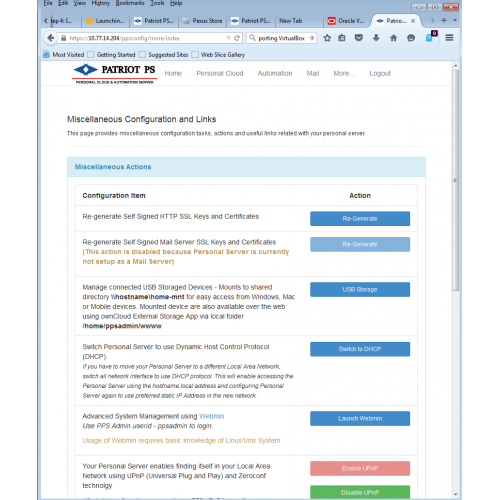 You can use the ISO to install on your own PC system, or as a VMWare and Virtual Box virtual machine. Install the ISO image on your own personal computer system based on AMD or Intel x86 64 bit processor. 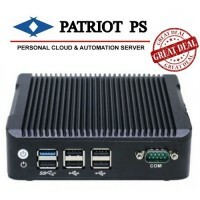 Patriot PS Personal Server OS is a customized Debian based Linux distribution with Pexus Patriot PS configuration software and other applications. 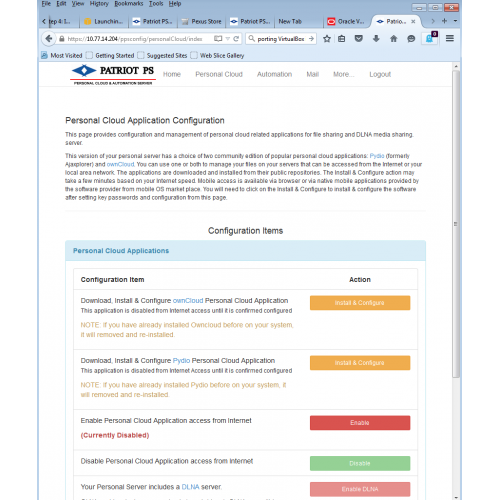 It facilitates easy download and configuration of community edition of popular personal cloud and file sharing software like OwnCloud and Pydio. You can also set it up as a mail server for your domain where you can create unlimited mail boxes using Postfix Admin software. 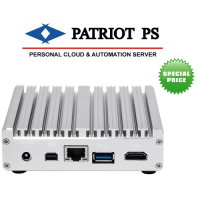 Built on open, hardened Linux Operating System, it will open up your world to a whole new set of possibilities to manage your personal data and your personal automation tasks in your home. Note: Do not install directly to an active PC as the ISO installation will install itself on the first hard disk and there is no option to use a second hard disk or partition. 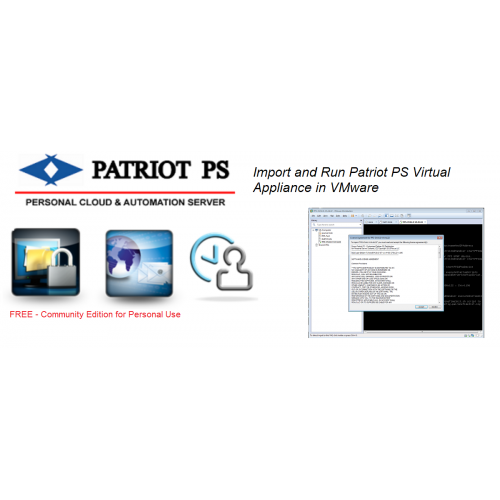 So make sure you install it on a fresh new PC hardware or an unused old PC or as a Virtual Machine using a VMware or Free Oracle Virtual Box software. 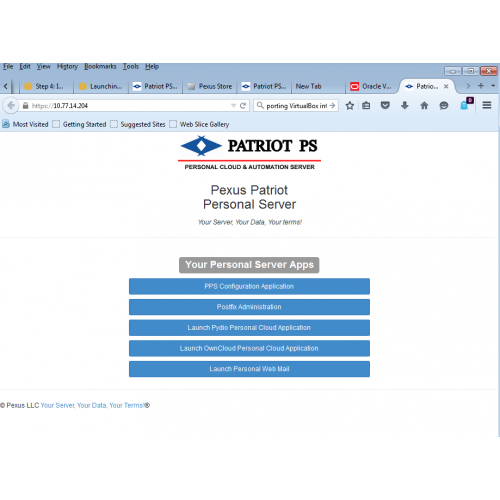 Run personal server application from your mobile devices, tablets, desktop or lap top without exposing your personal data. 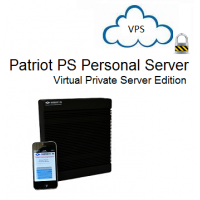 It's your private server that perfectly complements your mobile lifestyle. Of course you can share your data and media files with your family and your trusted associates and friends! Supports easy to use web mail access from anywhere using popular and secure Squirrel mail or any e-mail client such as iPhone, Android, Outlook, Thunderbird etc. 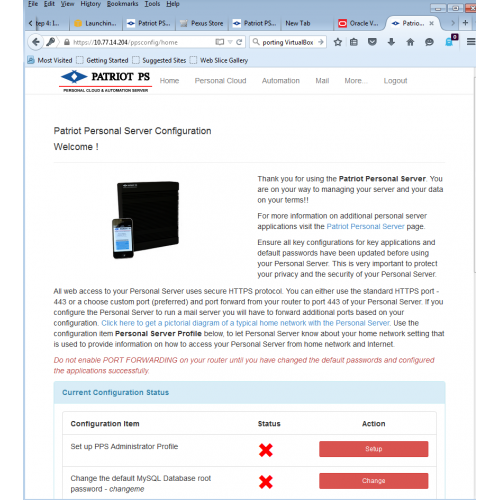 using standard secure e-mail protocols.